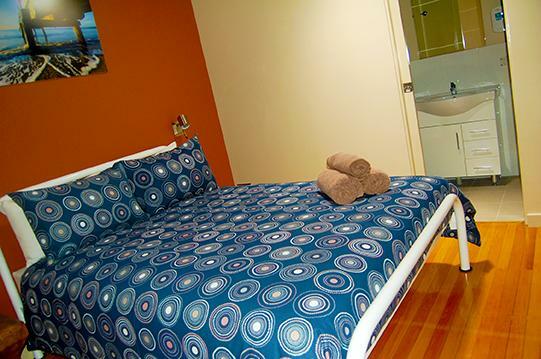 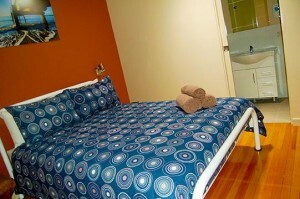 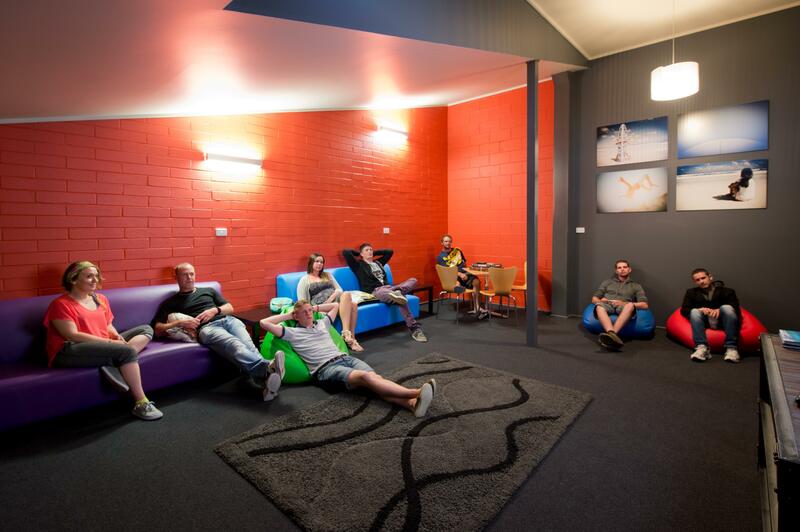 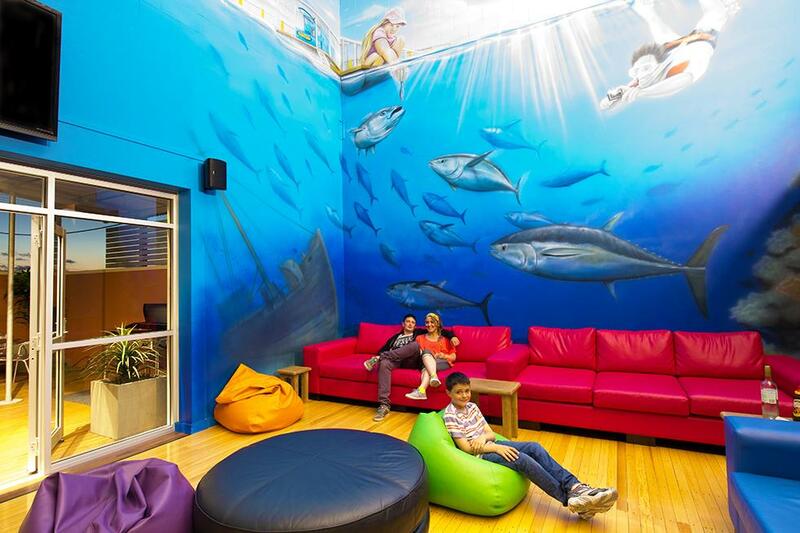 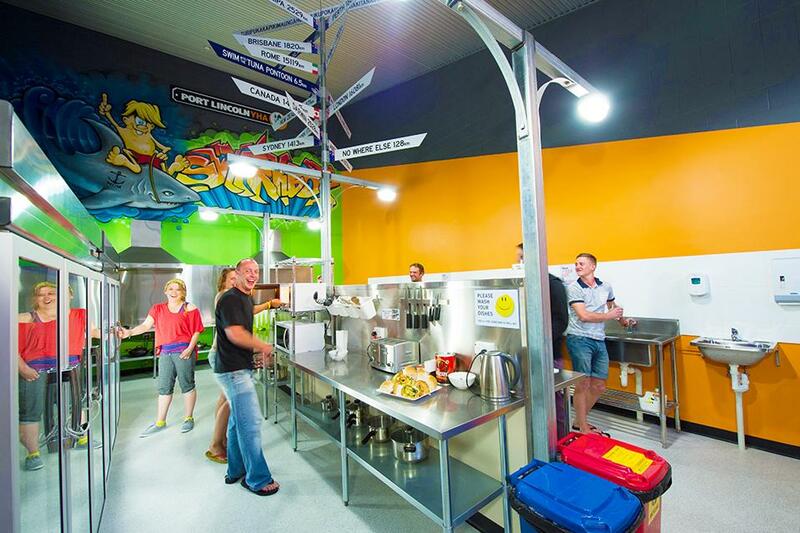 Whether you are a corporate traveller or a visiting backpacker, you will find yourself well looked after at the Port Lincoln YHA. 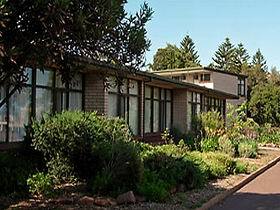 Available to groups, families, couples or single travellors, the YHA is well appointed with everything you will need for a comfortable stay, and sits within easy distance of the attractions that make Port Lincoln such a popular destination. 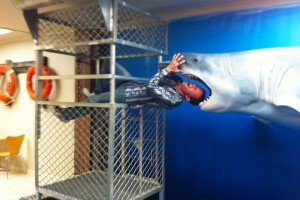 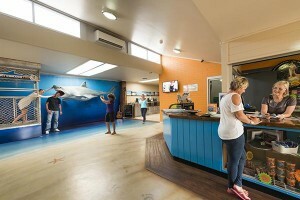 ..everything from swimming with the sharks to exploring the national park is a breeze. The friendly staff at the YHA can assist to organise any local tours or give advice on the best events and sights in the region – everything from swimming with the sharks to exploring the national park is a breeze. 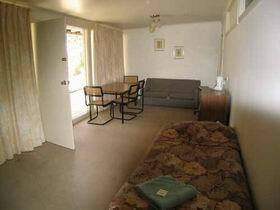 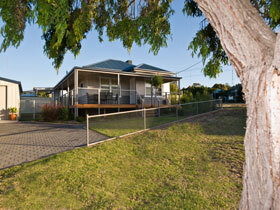 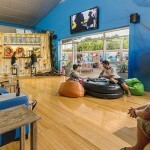 Or you could choose to relax with the huge range of comforts and entertainment right here. 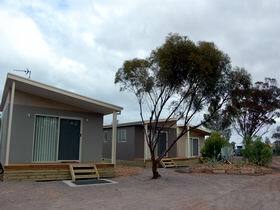 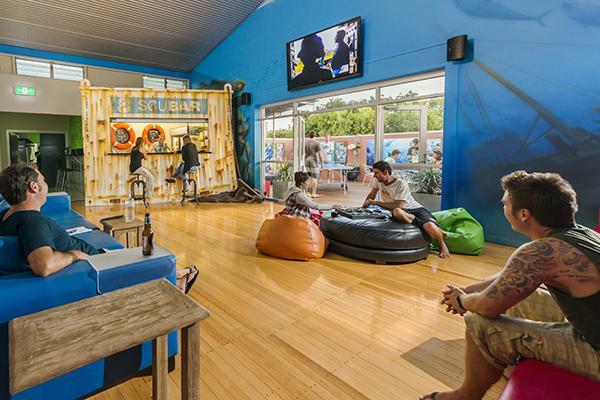 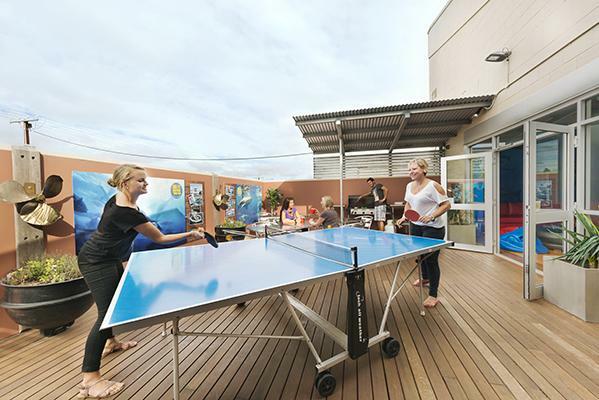 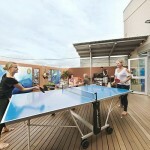 With everything from a common room, to table tennis to a movie room – you can relax, socialise or unwind however you please at the Port Lincoln YHA. 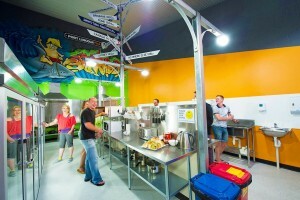 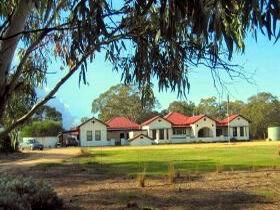 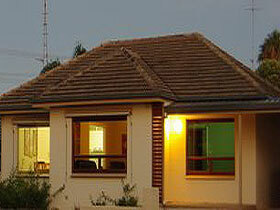 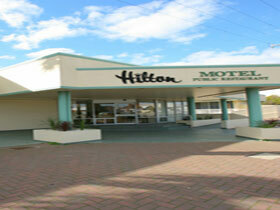 Place Categories: Stay in Eyre Peninsula.Place Tags: accommodation, backpackers, corporate, family, hostel and port lincoln.